Lehigh Hanson is one of the largest construction materials companies in North America with more than 550 active operations in the U.S. and Canada. Our core activities include the production and distribution of cement and aggregates, the two essential raw materials in concrete. Lehigh Hanson companies also produce ready-mixed concrete, asphalt and other concrete products. 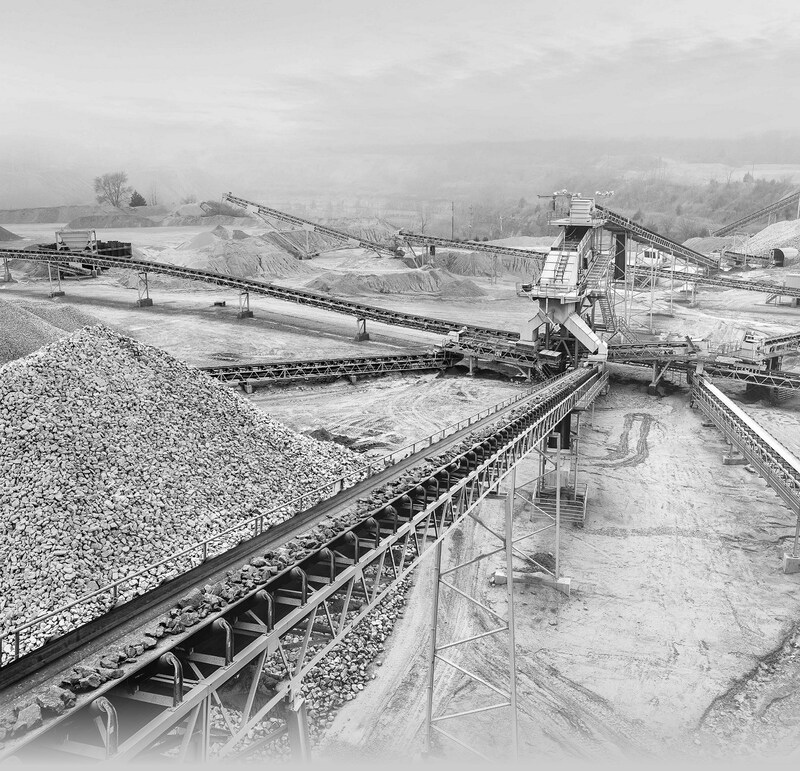 Lehigh Hanson is part of the HeidelbergCement Group, a global leader in aggregates, cement, concrete, and other downstream activities. The Group employs over 60,000 people at more than 3,000 locations in 60 countries. We are seeking a qualified Ready Mix Driver who will deliver concrete to job sites following safety and operational guidelines; check concrete for quality and size according to ticket; and maintain courteous customer relations. This position will reside in Dunkirk, NY. Must be available to work six days a week (Monday-Saturday) and occasionally on Sunday. Must be able to drive a maximum of twelve hours per day and work up to 14 hours per day as regulated by the Department of Transportation. Unload concrete at the job site without damage to equipment, framework, utilities, etc. Collect money if job is a C.O.D. We appreciate that candidates have many questions when considering opportunities, so we want to let you know that we offer a comprehensive compensation and benefits package, which we like to share with candidates a little bit later in the process.